When it comes to fitted kitchens, Zentrum has it covered. We offer a full design and installation service throughout Southampton and the rest of Hampshire and the Isle of Wight, Dorset, Surrey and Sussex and can deliver kitchen furniture nationwide. At Zentrum, we believe in offering you the perfect combination of great quality fitted kitchens, appliances and accessories at affordable prices. Whatever your budget, we’ll have a solution that works. Kitchens are often at the centre of a home and need to be a flexible living space as well as a functional area to cook and eat. At Zentrum we will create a welcoming fitted kitchen that is perfect for family life and entertaining friends. 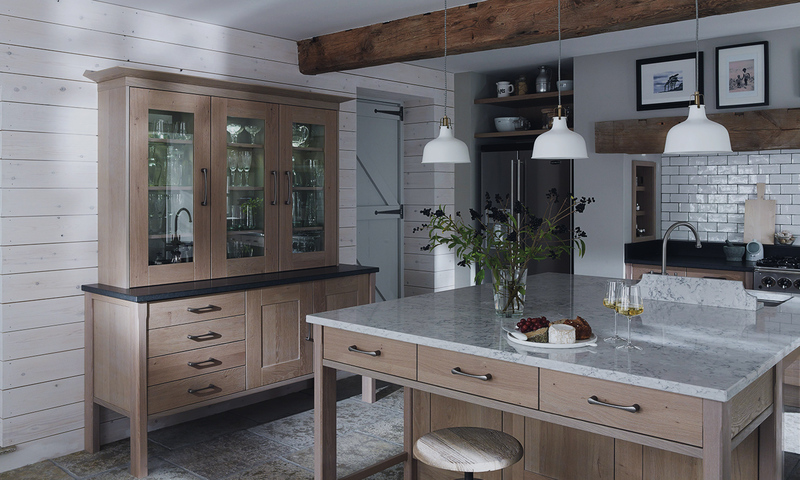 We pride ourselves in providing a bespoke service for every customer and offer a choice of service levels from full design and project management to the simple supply of kitchen furniture. Through careful and intelligent planning, tailored to our clients’ individual requirements, Zentrum will create your dream kitchen without you having to spend a fortune. 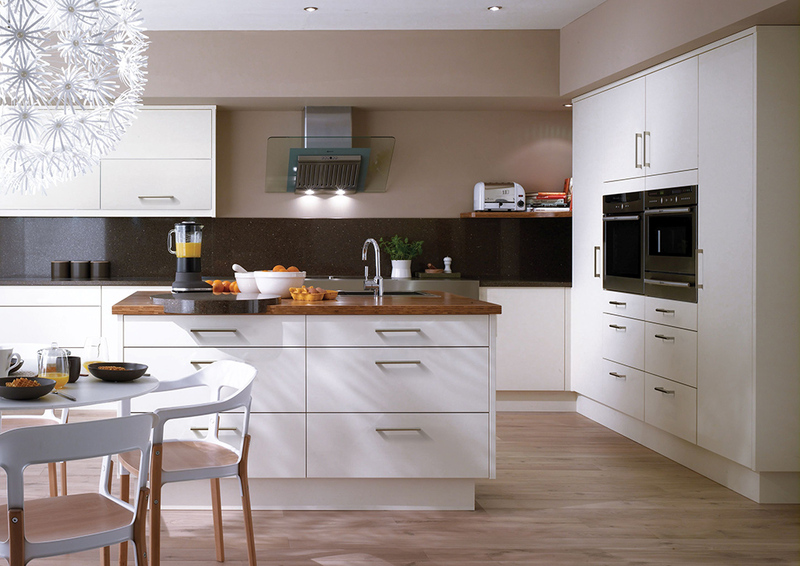 At Zentrum, we supply high quality fitted kitchens from top kitchen manufacturers, including the new Trend range. We can also supply a selection of accessories and electrical appliances from a range of established manufacturers.